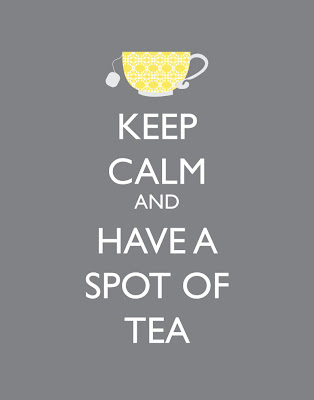 Earl Grey is my favorite of all teas (with the exception of Moroccan mint tea). 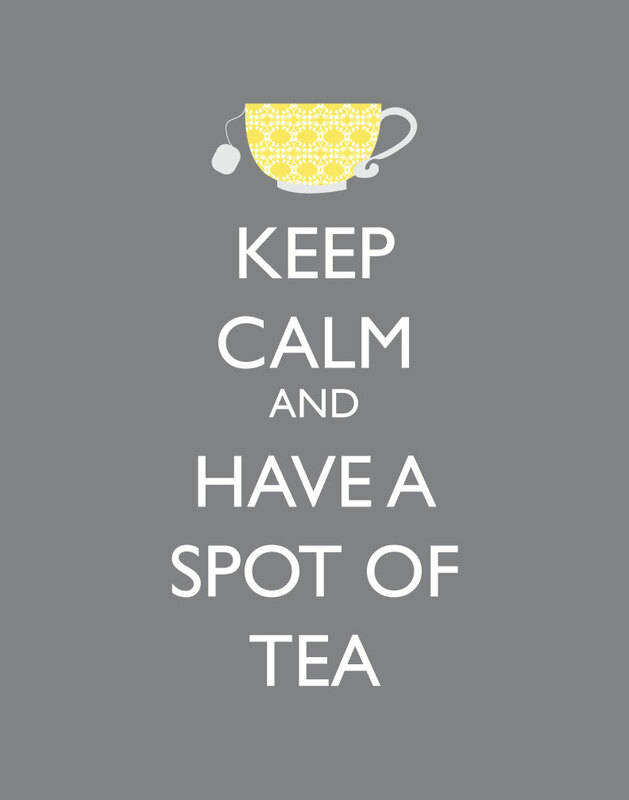 So in continuation of Royal Wedding Week, today's focus is on tea, particularly Earl Grey. Every time I have a cup, I just feel British. My friend Alison once introduced me to the "London Fog" at Starbucks (now called Earl Grey tea latte...boring name!) and I was in tea heaven. I make it a very simple way at home: Brew Earl Grey, fill a little over half the cup with it, then add vanilla soy milk the rest of the way and stir. Perhaps add a bit of honey for extra sweetness. 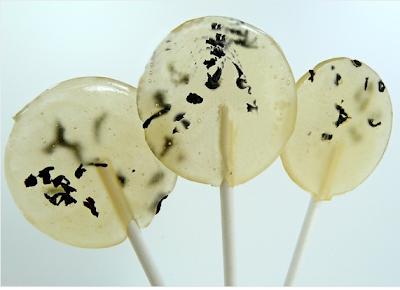 The flavoring of bergamot and citrus is good any time of day. 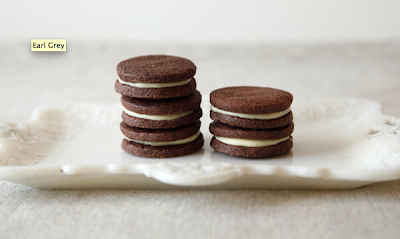 I am waiting for an occasion to try these delicious looking Whimsy & Spice Earl Grey Sandwich cookies. The Earl Grey & Honey Lollipop is a much healthier grown-up option of a lollipop. Loose leaf tea seems fresher to me, and the bag is so pretty! 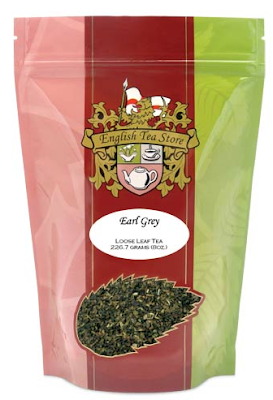 Earl Grey Loose Leaf Tea. Tea for One sets are so adorable. 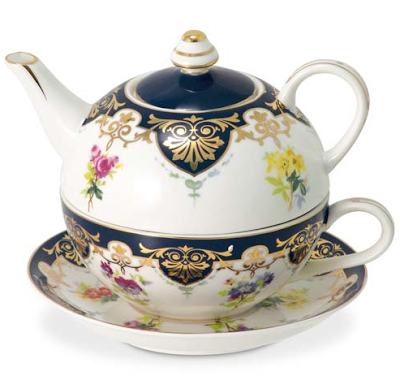 I love the decadence of this set from English Tea Store. Scalding hot mugs are no fun to handle. 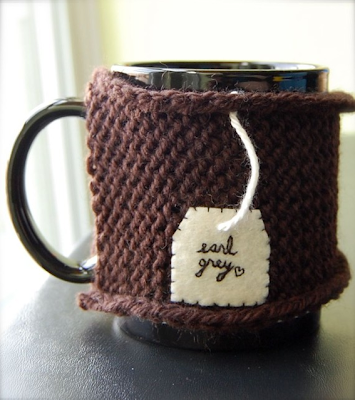 This little Love Mug Cozy will keep your hands toasty, and best of all, it's labeled Earl Grey!